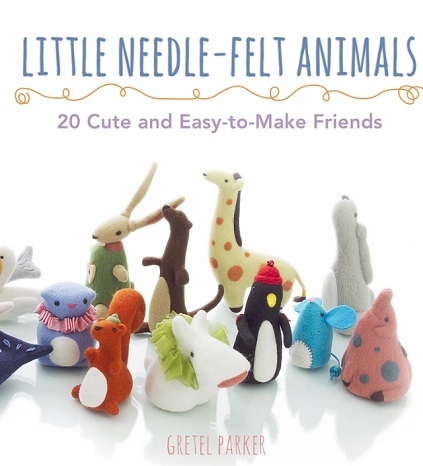 Cute kittens, delightful dachshunds, fabulous foxes, and lovely lions are easy and fun to make when you know how to needle-felt. Needle-felting is a great craft for beginners and the simplest way to create cute, quirky little characters. This book shows you how, with clear text and step-by-step photos.